Home > Special Offers > Service & Parts > 17" Alloy Wheel Package for the 2018 Tiguan! 17" Alloy Wheel Package for the 2018 Tiguan! 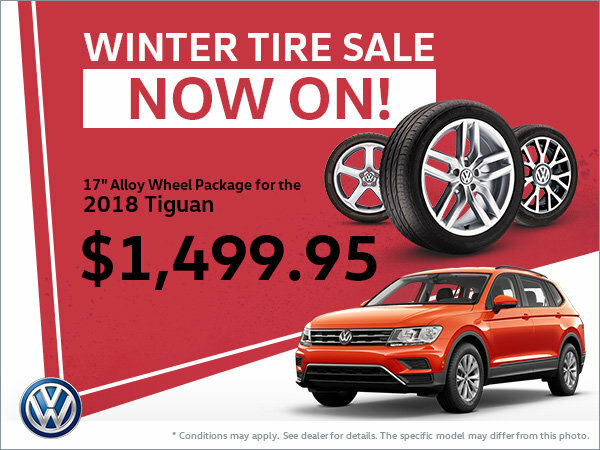 Take advantage of incredible rebates on 17" tire and alloy wheel packages for the 2018 Tiguan starting from only $1,499.95!